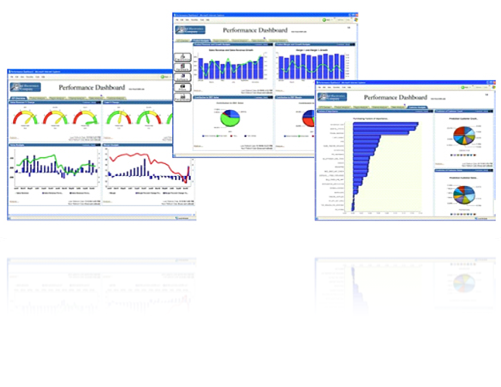 We are offering a BI module with a predefined set of reports. This module is addressing analysis for Upper Management and Operational Managers involved in Collection, Juridical, Financial / Risk departments. The module is easily implemented on the top of your operating collection system to gather all necessary data, to keep history for many years, and to deliver several predefined sets of reports and dashboards.